My new buys of light weight sweaters from Club Monaco. They are on sale at $29, and I got 5 different colors! Living in the east coast, I find light weight sweaters are super useful in winter days, providing extra warm without the bulk. 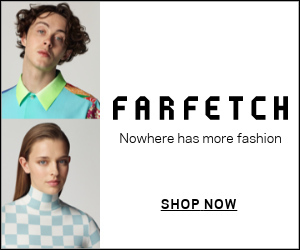 They are made with 65% wool, 5% cashmere and 30% polyester. Hand wash is required. They come in scoop neck, color block turtle neck, and solid color turtleneck (the texture looks different online for these solid color turtleneck tops, and I think it an error. 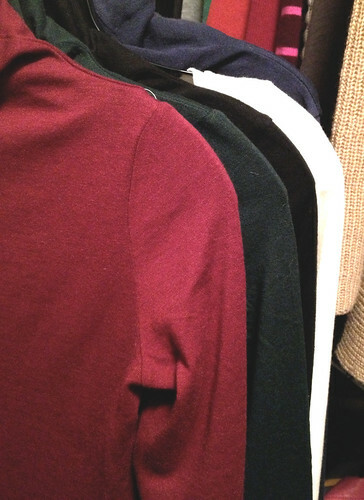 My solid color tops show the wool/cashmere/polyester texture as the other styles). I prefer solid colors and find color block and flowery tops are hard to wear. I would not say it runs small, but I do buy one size up. They are stretchable. As wardrobe basics, they function similar as those from Vince (here or here) while cost a fraction of the price. 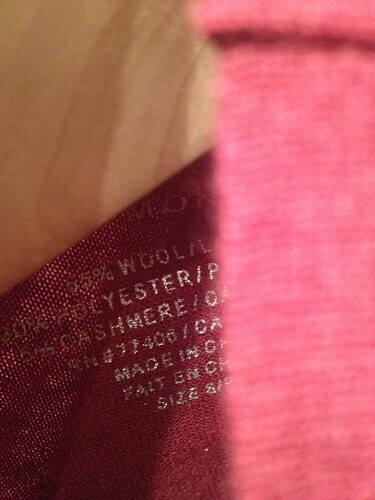 Some of my pricey basic tops were worn after certain washes. So I picked 5 colors this time, and hopefully they can last couple seasons. No, they are super soft and feels like cashmere! I washed mine already, and they don't shrink too. have been following your blog for a while and like it a lot. Could you share the name of the hair salon and your hairdresser in Boston where you had your hair permed? Thanks a lot! Hi, I did my hair at DEFI. I don't remember his name, but Defi seems to be a family business. The boss (mid-age man) takes care of most technical work, lol. I have this vince vest too. But it seems like yours have a collar, mine's doesn't. Did you fold it out yourself? How do you hold it in it's place? It comes like that. The collar is made by raccoon fur instead of fox fur. When I button it up, or wear a belt, the edges come together to 'form' a collar. It's a little bit different from mine. I guess every piece is unique. The pictures are very nice, well taken! Do you know the style of this Club Monaco sweater at all? Was it the Julie Turtleneck?